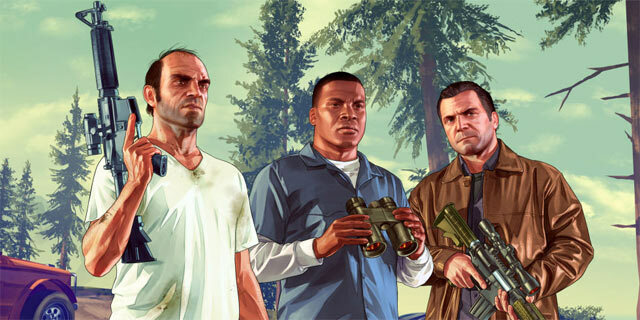 Grand Theft Auto 5 is about to get the mod to end all mods. 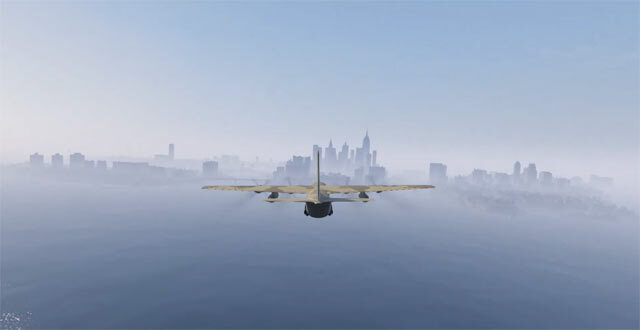 Thanks to modding team OpenIV, GTA V players on PC will soon be able to leave Los Santos and visit Liberty City from Grand Theft Auto IV. That’s two huge cities in one game. 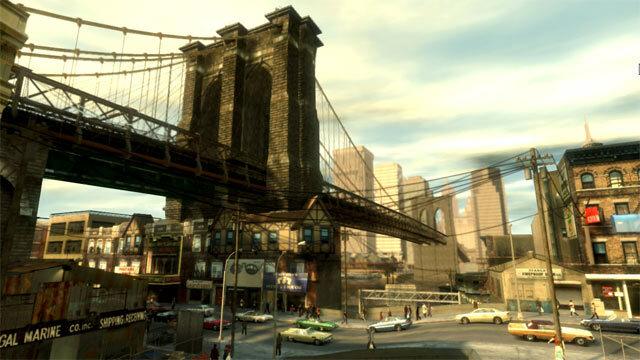 Now of course, you’ll need both GTA IV and GTA V to get the mod running, as the cities will be connected by somewhat of a virtual bridge. It will take the files from IV, convert them to run in V, and then execute as if they were part of the single-player campaign. 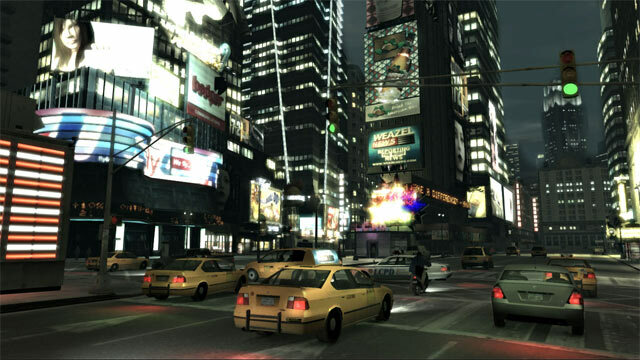 The entire Liberty City map will then be dropped into the ocean, inhabiting the same virtual space as Los Santos. The OpenIV tool is a conversion modding tool that was, as you might expect, made for use with GTA IV. It was then made compatible with Max Payne 3 and later GTA V.
You can download it from here, and you’ll need it in order to get Liberty City into your game. The only downside, however, is that there’s no release date for this specific conversion tool. They have released a trailer, however, and it’s a little hard not to get excited about what the team is working on. It worth noting again that you’ll need a copy of GTA IV in order to get this mod working, as the OpenIV team wants to avoid any copyright infringements with Rockstar. 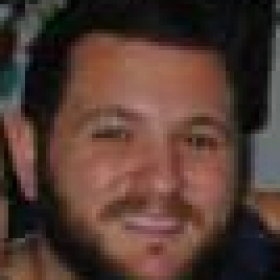 Forcing users to download GTA IV files would be doing just that, so you’ll need to make sure you have Niko’s adventure up and running before you take on the mod. Check out the trailer for the mod below.